It is with great sadness that the family of Ramiro Carrillo announces his passing on Friday, February 1, 2019. Ramiro was born in San Luis, Sonora, Mexico on October 12, 1964. At an early age Ramiro moved to Santa Ana California with his family and then finally to Healdsburg when he was a teenager. He graduated from Healdsburg High School and was a member of the baseball team. 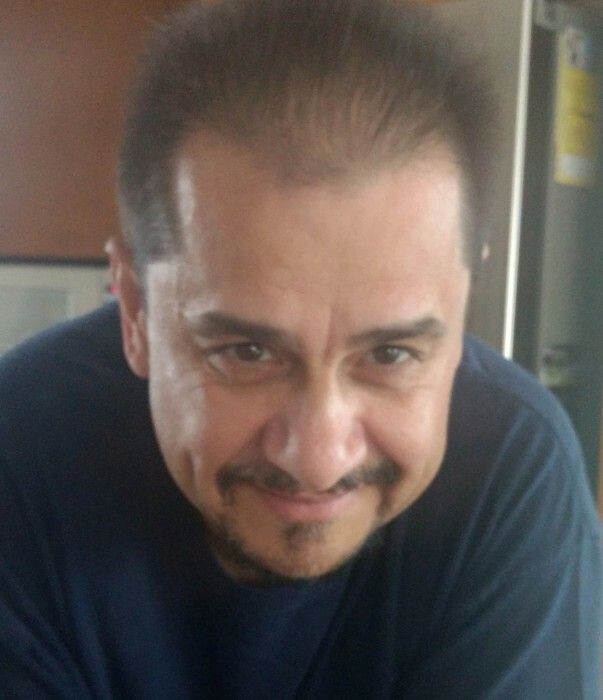 Ramiro became a cook and worked in many restaurants in Sonoma County throughout the years. Ramiro enjoyed playing softball, baseball, pool, building RC cars, and spending time with his family. He will be greatly missed and forever remembered by his family and friends.